At Runnersworld we believe that your running shoes are the single most important piece of equipment for anyone embarking on a training program. 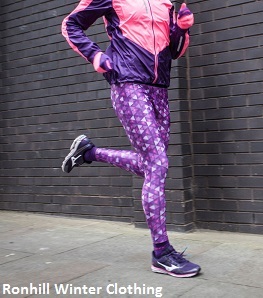 Finding the right shoes can make all the difference to your training - they will work with your natural biomechanics, helping running efficiency, whilst giving comfort and support. More importantly they should help reduce the risk of injury. All Runnersworld stores offer video gait analysis as part of our comprehensive shoe fitting service. 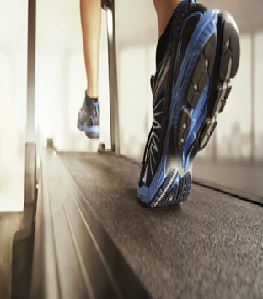 Video gait analysis enables us to assess in slow motion video replay how your feet respond when testing different shoes on the treadmill. We recommend shoes using the results of your gait analysis and also considering other factors such as injuries, running history, future running goals and any other relevant information. All of our stores use specialised gait analysis software, to help assess your running style to fit you to the most suitable footwear. This is a sophisticated piece of software that is used in many sporting activities for assessment of biomechanics, style and skills, in order to improve performance. A video is recorded of you running for a short period on a treadmill and then a slow motion detailed analysis is performed by the Runnersworld shoe expert to show, and explain to you, your biomechanics. We can show you the comparisons running in different models of shoes, with 'before and after' videos playing side by side on the computer screen. The video playback will show you what type of runner you are: you could be an overpronator, a neutral runner or a supinator. 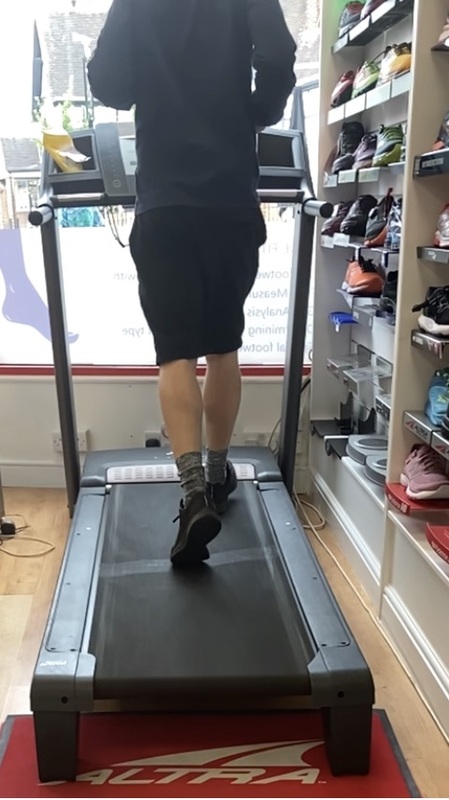 You can go to any Runnersworld store for professional video gait analysis - all of our staff are fully-trained and many of them have additional sports qualifications. View our store locator to find your nearest store. If you've decided to go to one of our stores, then you may find our Top Tips when shopping for running shoes article of use.